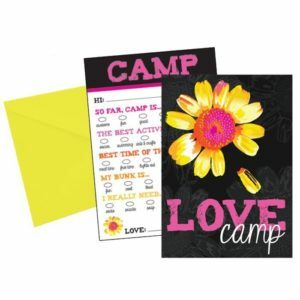 A beautiful notepad for your camper to fill up with their news from camp to send home to you. 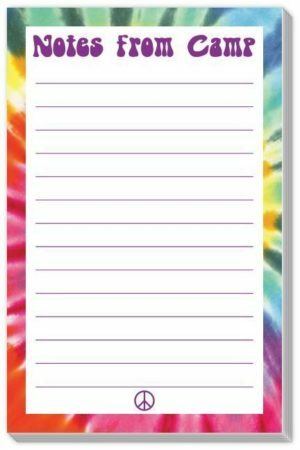 30 sheets in the notepad, 10 colored envelopes. Each set includes: 5 postcards, 14 pcs of notebook paper, 7 envelopes, and 24 letter seals. 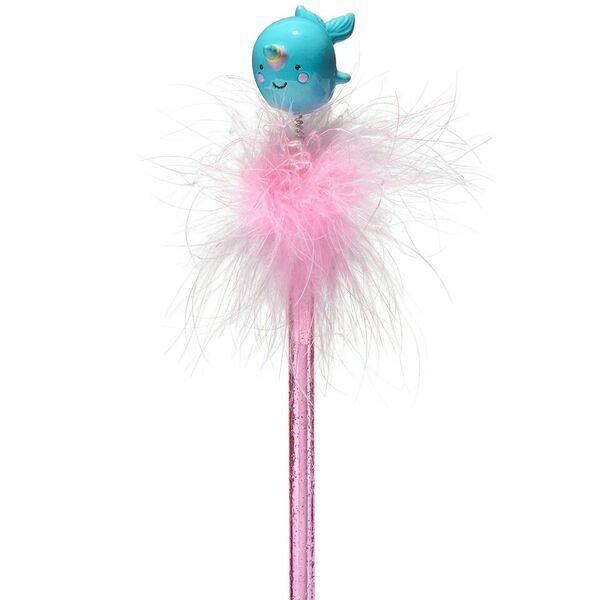 A cute letter kit for your camper to use when she writes home! 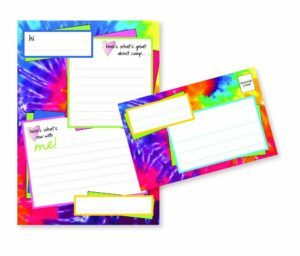 Fun colors in a tie-dye pattern in the background and sections for your camper to write about what's new with her and what she likes about camp! The letter folds up to reveal space for sender/recipient addresses–no envelope necessary! Pack of 8. 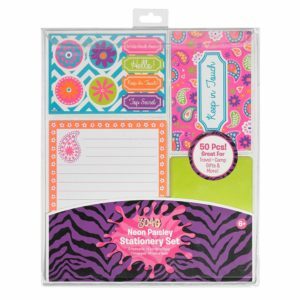 This cute set includes 8 colorful cards with fun fill-in bubbles and brightly colored envelopes.